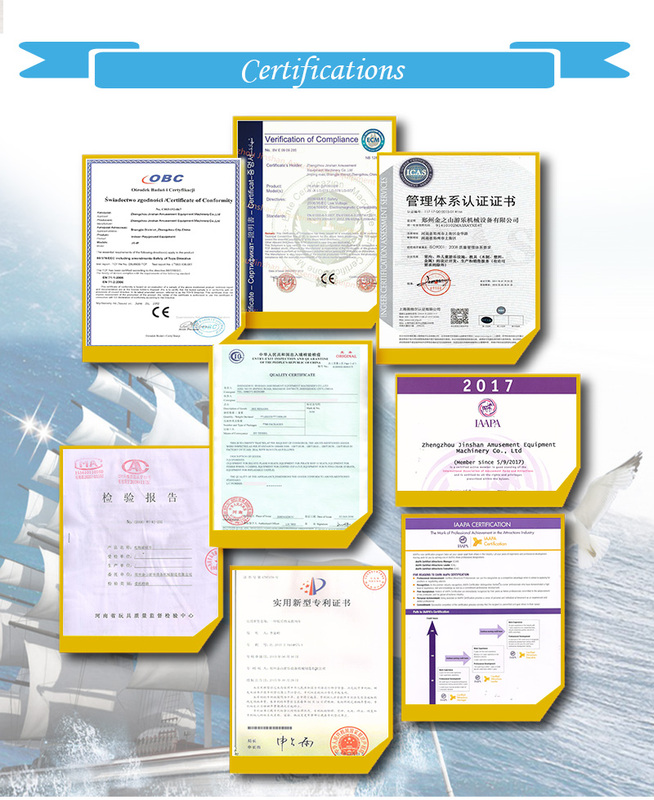 with CE certificate, safe and fun game for kids. 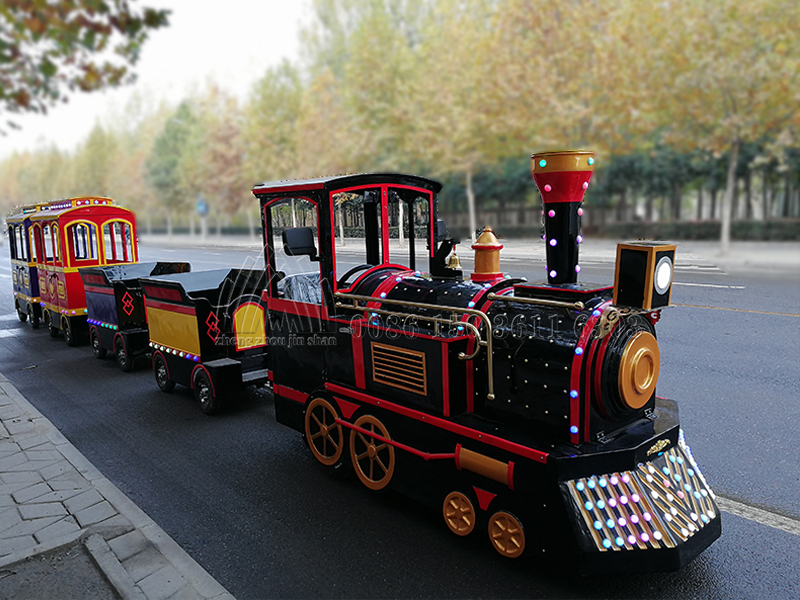 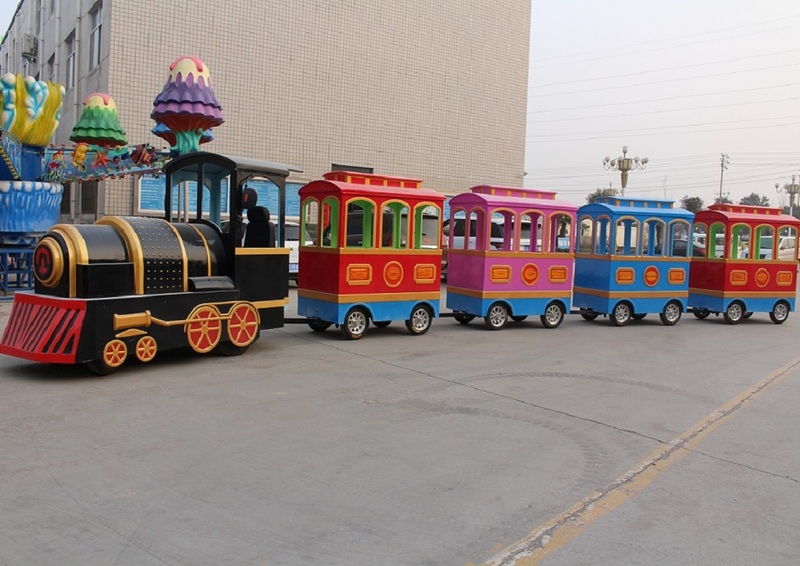 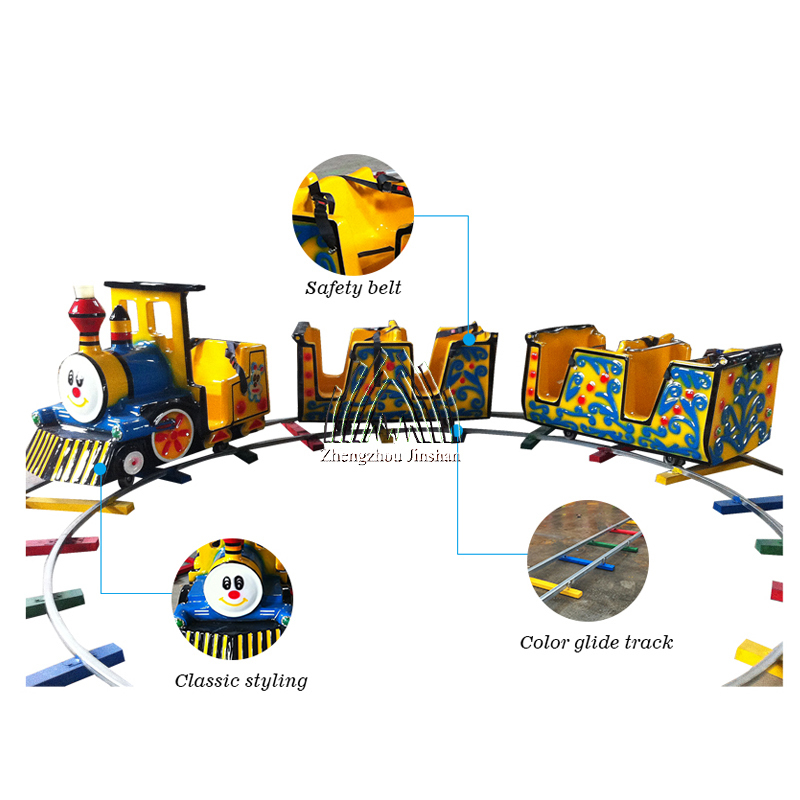 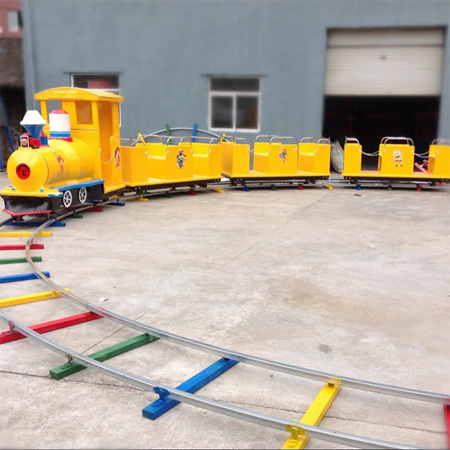 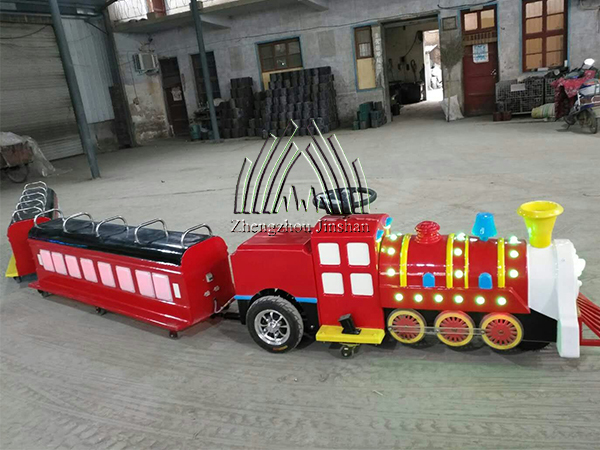 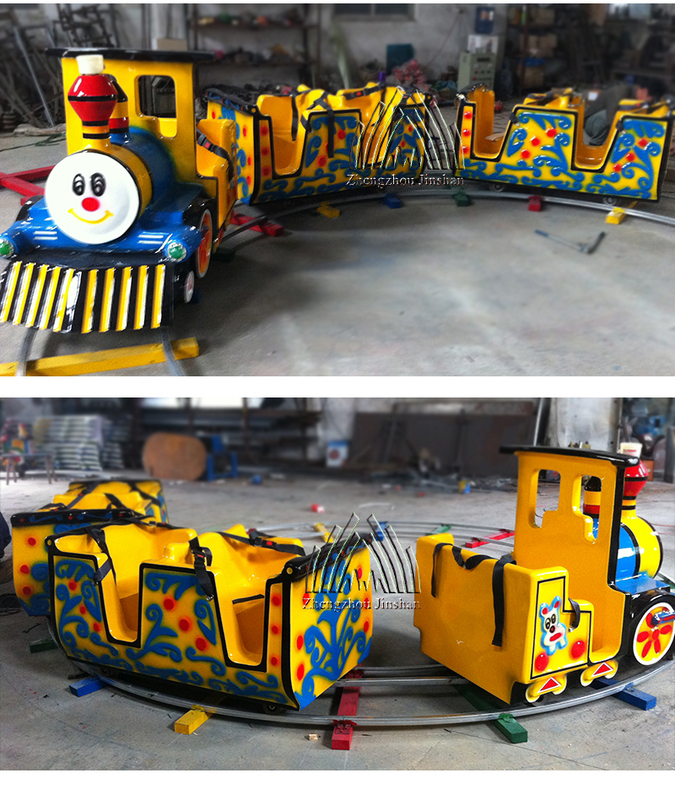 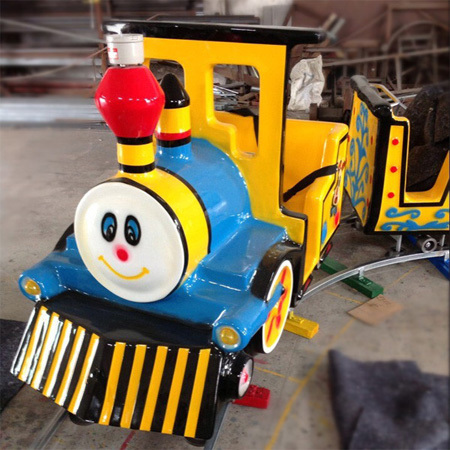 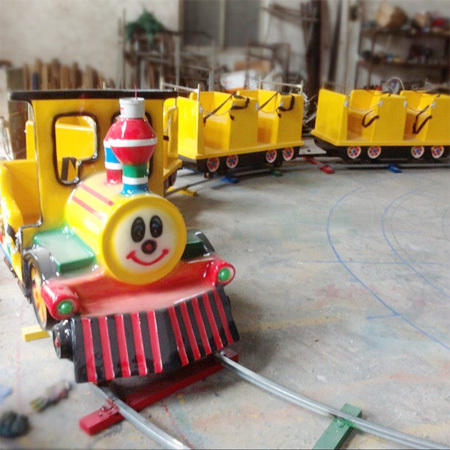 Track size, shape and capacity also can be customized according to customers’ requirement. 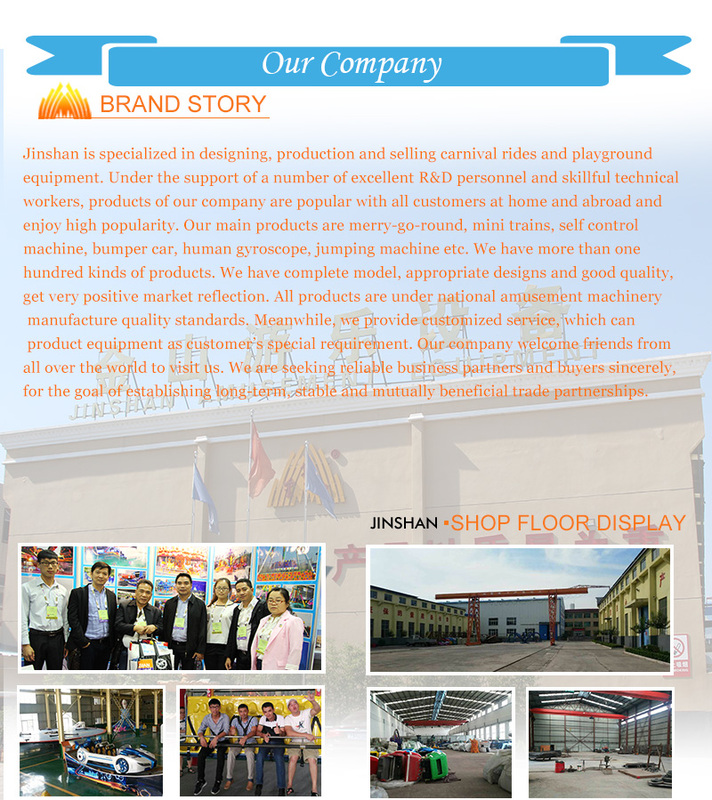 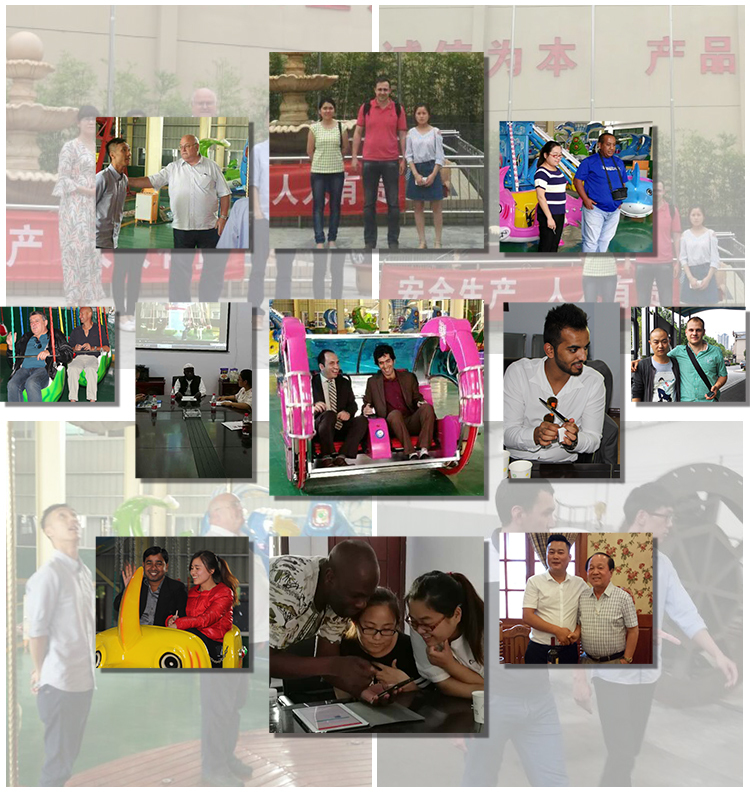 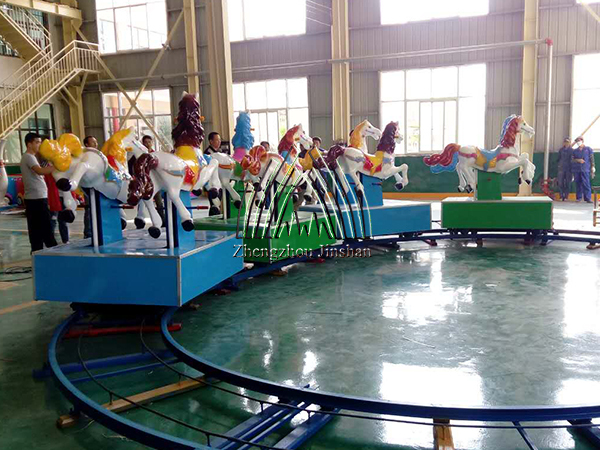 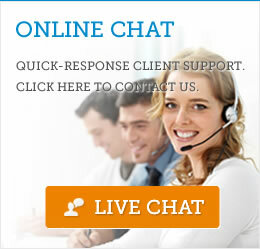 ►Application: park, playground, shopping mall, theme park, funfair, etc..